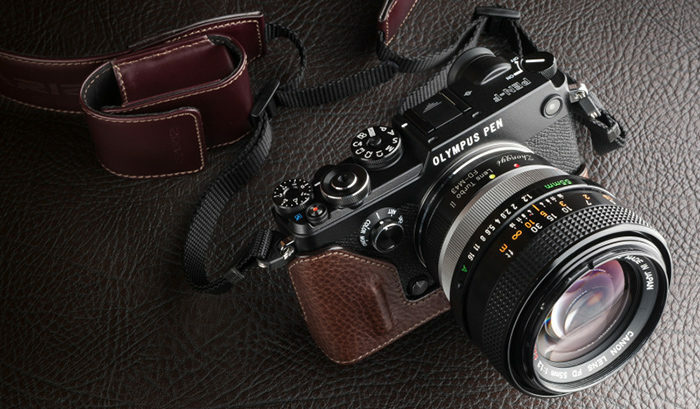 (FT3) New Olympus E-M1II sensor is twice as fast as the PEN-F sensor! This would be a hell of a news! Finally a real new(!) MFT sensor! next post: (FT3) Panasonic GH5 to be announced at the IBC in Amsterdam?